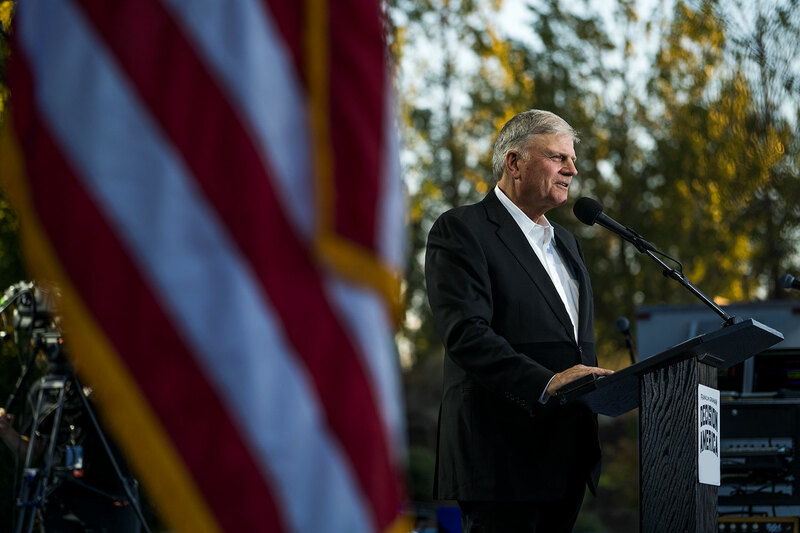 From May 19–30, Franklin Graham will embark on a seven-city tour of the northeast United States. The series of one-night prayer and evangelism events will include stops in New York, Connecticut, Rhode Island, Massachusetts, New Hampshire, Vermont and Maine. Franklin will present the Gospel of Jesus Christ at each stop, calling the lost to repentance and faith—and praying together with believers for their families, churches, communities, and those who are far from God. Franklin Graham has devoted his life to proclaiming the Gospel of Jesus Christ and meeting the needs of people around the world. The eldest son of Billy and Ruth Bell Graham, he serves as President and CEO of the Billy Graham Evangelistic Association. His first evangelistic event with the ministry was held in 1989, and since then, he has spent the last three decades spreading the Good News, holding 183 Festivals in 37 states and 48 countries. His Decision America Tour made headlines in 2016 as he visited all 50 United States capitals, challenging Christians to lead lives rooted in Biblical principles and to pray earnestly for America. In 2017, he continued the tour by going back to Tennessee and Texas, drawing more than 70,000 people to outdoor venues in 11 cities. 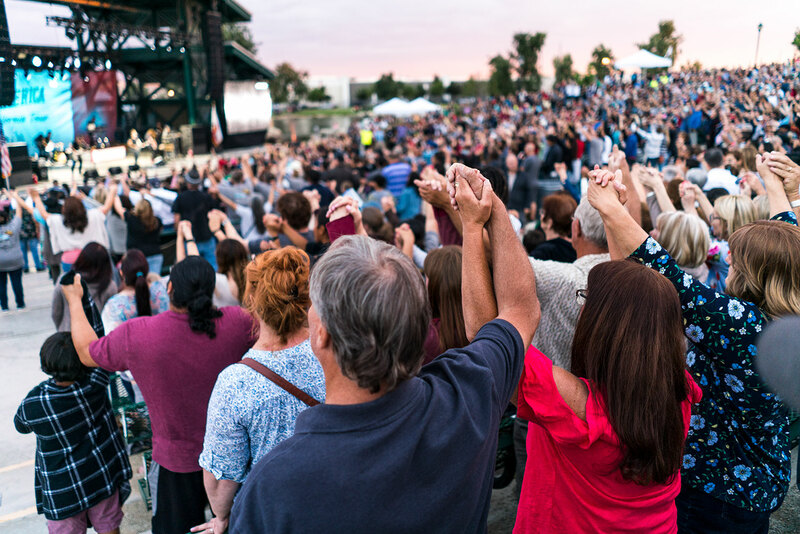 Another 57,000 people came to hear Franklin’s message across 10 cities in California in the spring of 2018, with 70,000 more gathering throughout the Pacific Northwest in August. Franklin Graham also is the President and CEO of Samaritan’s Purse. Under his leadership, the international relief and evangelism organization has met the needs of poor, sick, and suffering people in more than 100 countries.